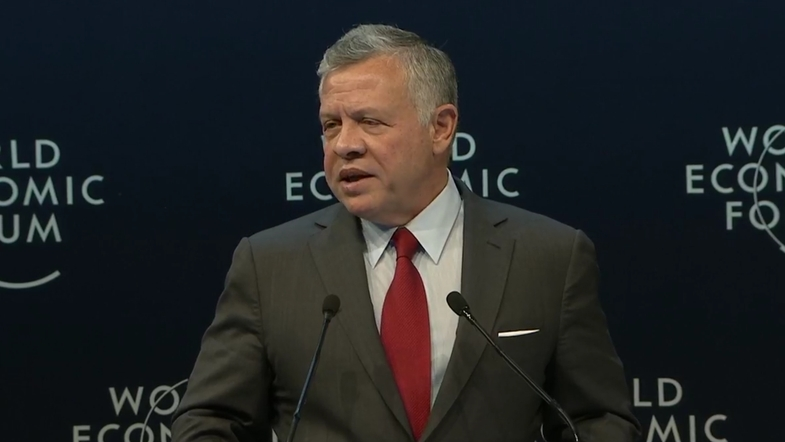 Jordan is making economic sectors that offer “high growth potential” a priority, especially tourism, the country’s King Abdullah II bin al-Hussein said during his keynote speech at the World Economic Forum (WEF) on the Middle East and North Africa (MENA), which kicked off last Saturday in Jordan’s Dead Sea region. The forum will enable collaboration on the most pressing challenges facing the Arab World. The opening remarks of the forum saw speeches by Klaus Schwab, the Founder and Executive Chairman of the World Economic Forum, Antonio Guterres, the United Nations Secretary-General, and Muhammadu Buhari, the President of Nigeria. “This Forum will be tackling some of the most important issues affecting our region, but they all boil down to a simple reality—our people need you- leaders and partners in so many fields- to act, and the entire world needs you to succeed,” King Abdullah II said. “Our young people are globally connected, tech savvy, fluent in multiple languages, and determined to succeed,” the King added. “I am convinced that it is crucial to look at the Middle East and North Africa, not only as an area of conflict, but as a region of opportunities,” he added. The forum will focus on the Arab World’s sustainability agenda, unlock action-oriented dialogue related to the future of economic progress, scale its efforts to support entrepreneurship and innovation in the region, and host the World Economic Forum Gathering of World Leaders on Peace and Reconciliation.